By 4th grade kids are starting to stop wanting little kids toys and are moving on to more mature things. That doesn’t mean they still don’t want to have fun though! Show them they’re important by getting a little something special for the class this Easter. 4th grade students will be thrilled to live a real-life version of what of their favorite things to watch on YouTube. That’s right, they can open their very own surprise eggs. 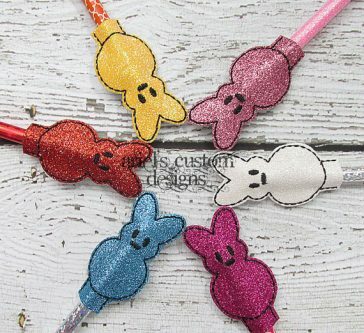 Make boring pencils a lot more exciting with these sparkly bunny pencil toppers. You can order with the pencils or grab your own to save money. 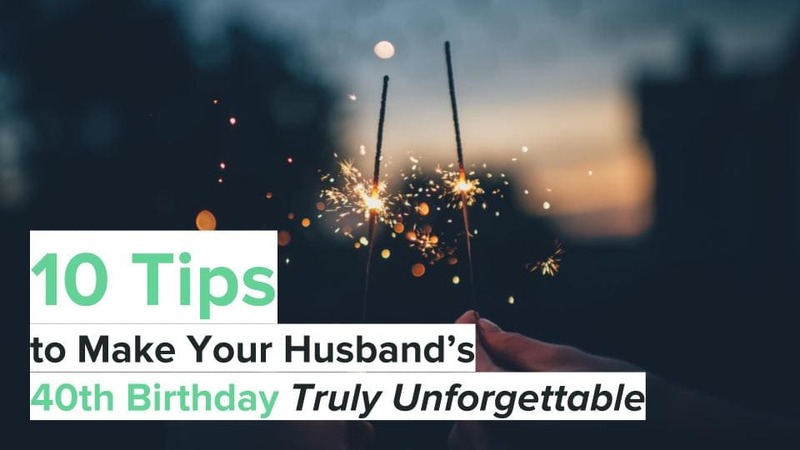 You don’t need to get them a whole lot of candy but a small treat is always welcomed. 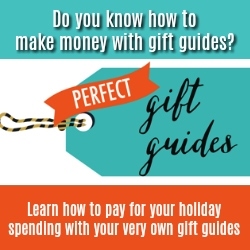 This is a great last-minute gift because you download the template. 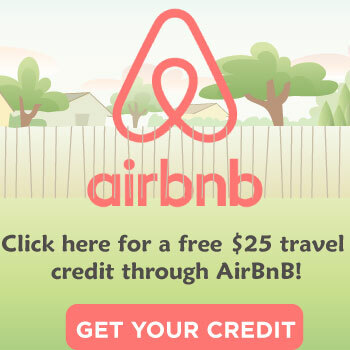 Plus you can use it year after year. 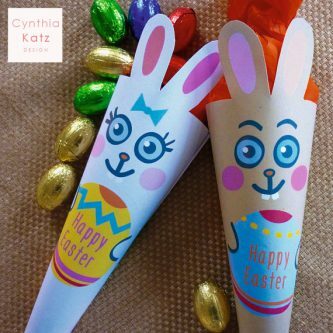 Save the mess from painting Easter eggs and opt for a fun craft like this one instead. Who doesn’t love a little bling in their Easter decor? So they can write down all their important Easter notes like potential egg hiding locations or Easter basket wishes. 4th grade kids still like to play with toys, just make sure it’s something cool or cute. These are fun to play with or display. You can either give these out as they are and send them home to be decorated or plan a classroom activity around it. Either way the 4th grade students will have their very own egg cup to use at home. 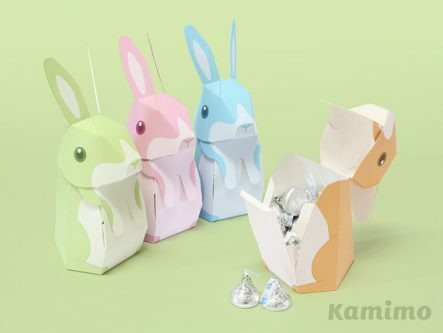 Make giving treats way more impactful by printing out these DIY designs and making your very own 3D bunny gift boxes. Doing it yourself is a great way to save money when buying for the whole class. These Easter cards have a bit of fun to go along. 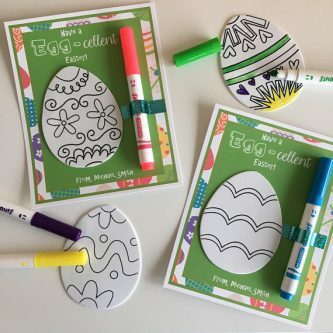 Kids can colour the Easter egg with the included marker and make it their own. You’ll be giving this to an age group that finds butts funny so these notepads are definitely going to get a laugh. Even better that they come with matching pencils. 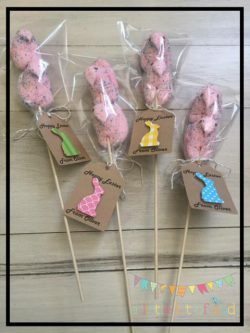 Mmm… Peeps on a stick. 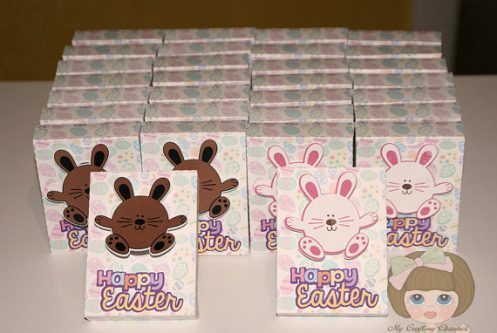 This listing is for the packaging and tags so all you have to do is buy some Peeps and put it all together. It’s nice to give out something personalized! 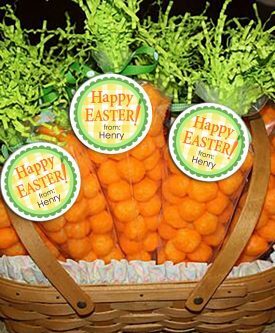 Load these treat boxes up with anything for a fun Easter surprise. These “Easter” eggs can hatch before their very eyes! 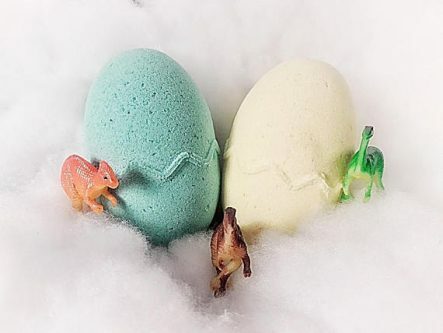 Each bath bomb has a dinosaur inside that will appear as the bath bomb dissolves. 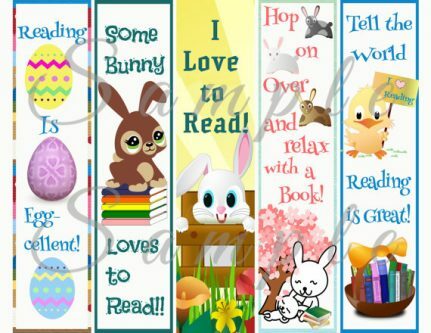 Print these bookmarks over and over with the template and give out, or give with a book for each child. A perfect class gift from librarians! 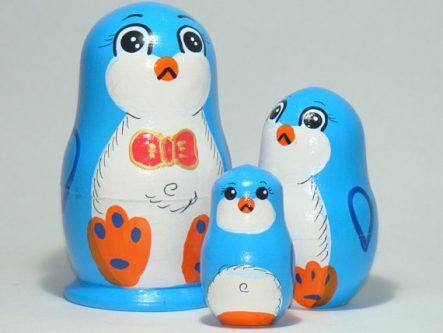 These little chicks are a cute Easter staple. 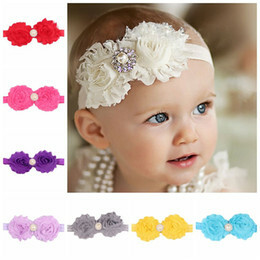 Grab one for each of the students and they’ll have fun playing with or just using them to decorate their rooms. 4th grade students are not too old to be playing outside with chalk! Instead of the kiddie shapes, get them some fun Peep shaped chalk instead. Maybe something that’s better given at the end of the day or the way home from school. 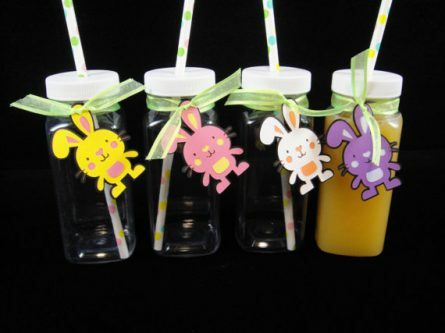 The 4th grade students are going to love playing with these bunny whistles… Outside. Another great option if you just want to give out some bulk candy instead of spending a fortune on treats. Print these out and make them yourself for a cool class gift even if you’ve waited ‘til the last minute. Instead of treats opt for something practical for the class, or fill them with treats. Either way, they can use these drink bottles again and again. 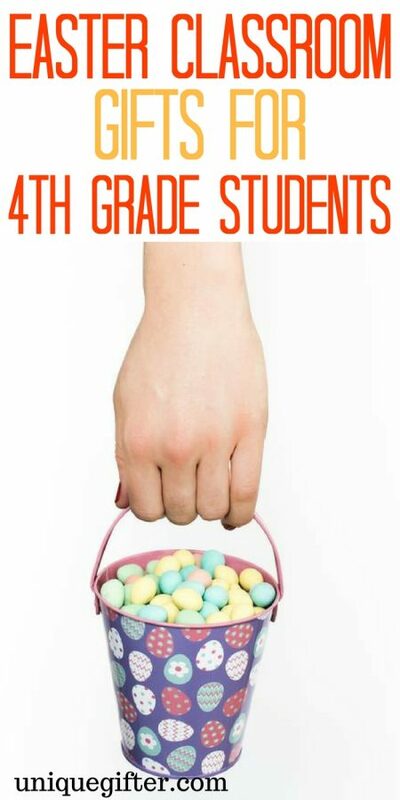 Do you really want to wow the class this year for Easter? These light up bunnies are just the trick. They change colors and look really cool in a 4th grader’s room. How does the Easter Bunny say Happy Easter? Hoppy Easter! Kal is an lgbt, otaku, gamer, nerd, writer, and parent of 5 who hates labels but loves irony. He crafts perfect 280 character rants on Twitter as @KalculatedRisk and complains long-windedly on his blog ElegyForToday.com. He also likes to shop... A lot.